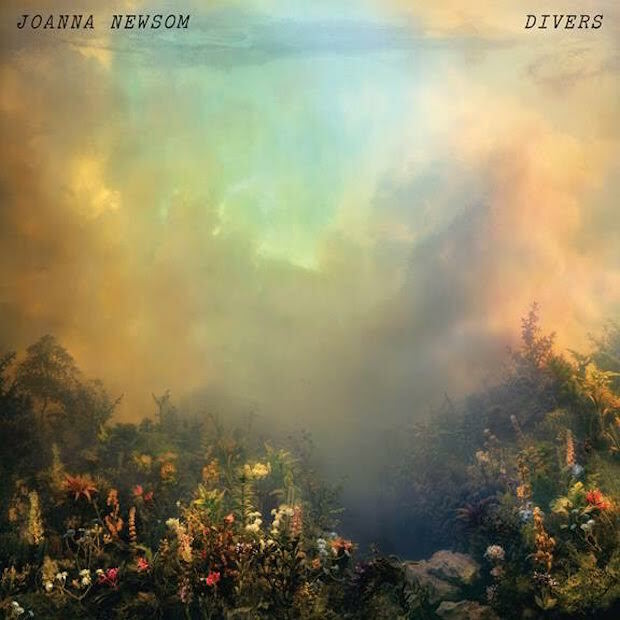 "Leaving the City" is the second single from Joanna Newsom's forthcoming LP, Divers, which follows up 2010's magnificent Have One on Me. Words don't do Mrs. Newsom's music justice, so I'll keep it short: this song and the previously released first single, "Sapokanikan," are portents of absurdly good things. Divers will be the best album of 2015. This is based solely upon extrapolation from these two tracks, but after listening you will believe this as fervently as I do. This is presupposing that Radiohead's 9th LP won't come out in 2015, but if that isn't the case we have a title fight of epic proportions on our hands.